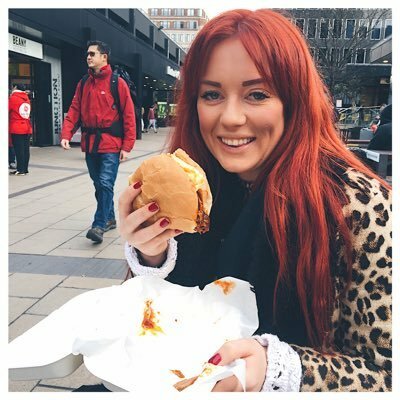 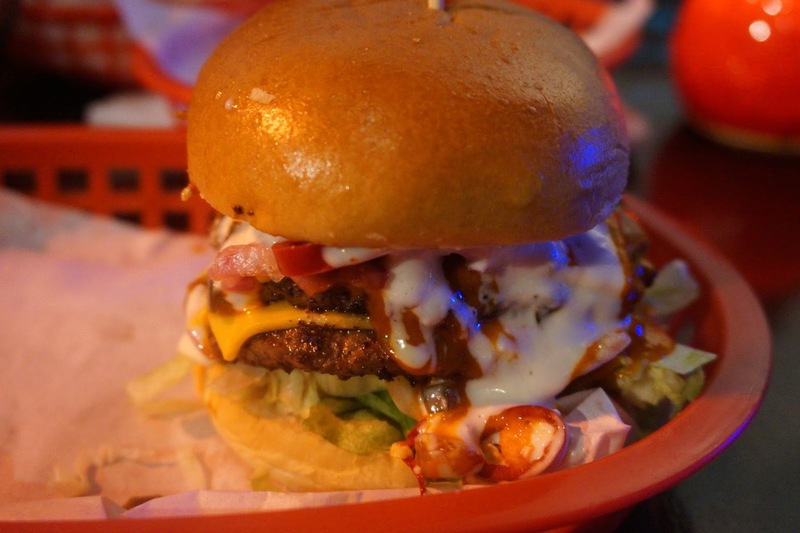 I'd like to think that when it comes to London burger bars, i've got it covered but seeing as I spend a lot of my time in Liverpool I was a bit lost. 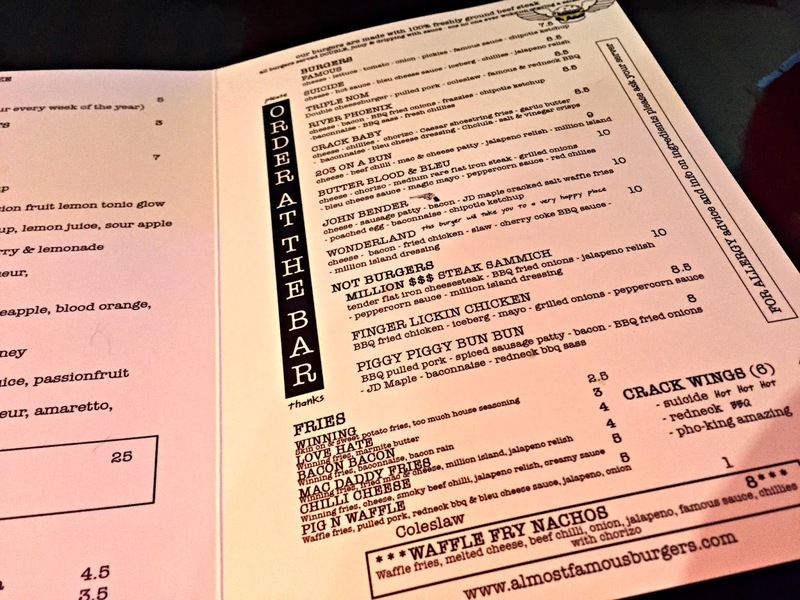 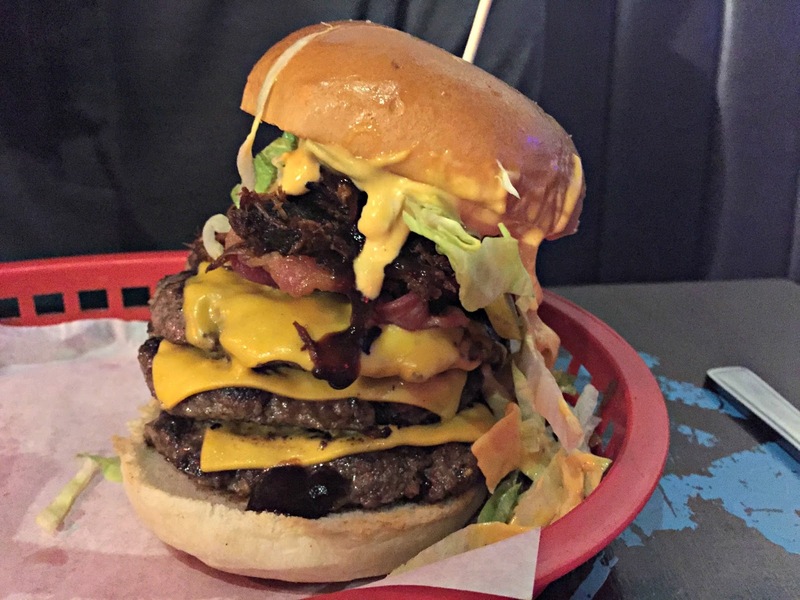 I needed to find somewhere to get a big juicy, chin dribbling burger whilst in Scousey-land - and now I think I've found it in Almost Famous. 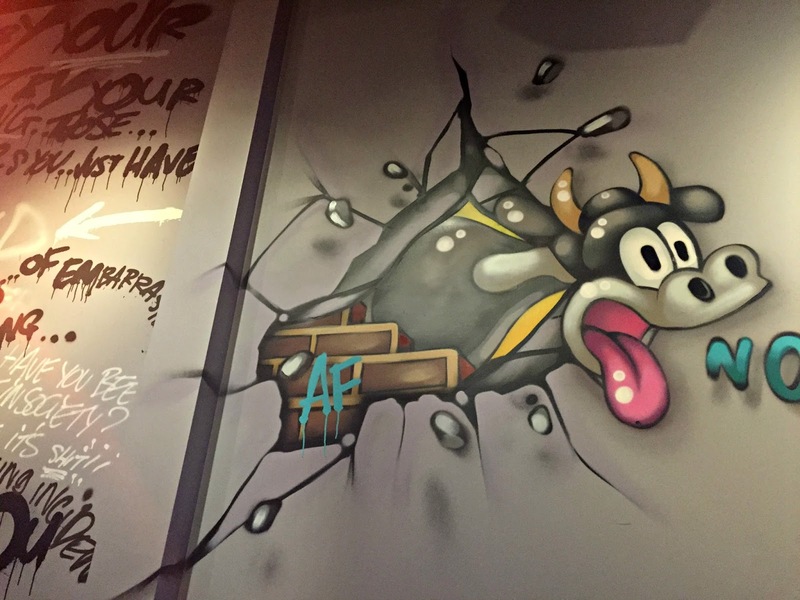 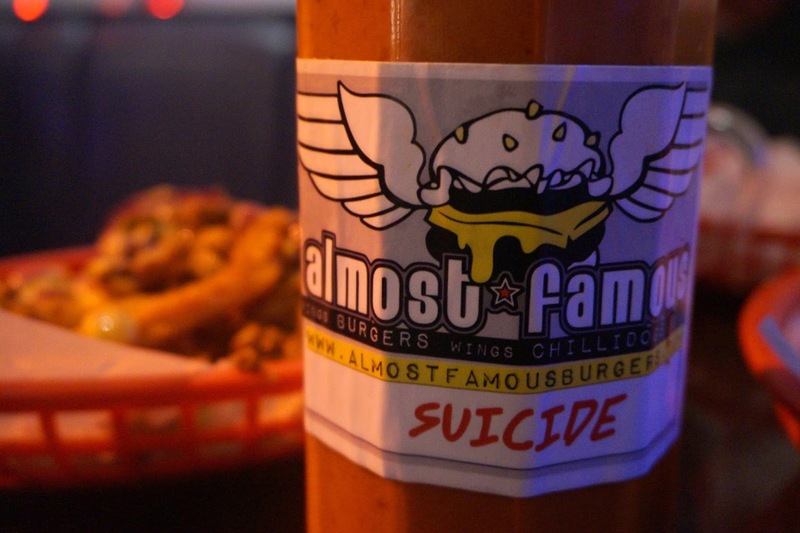 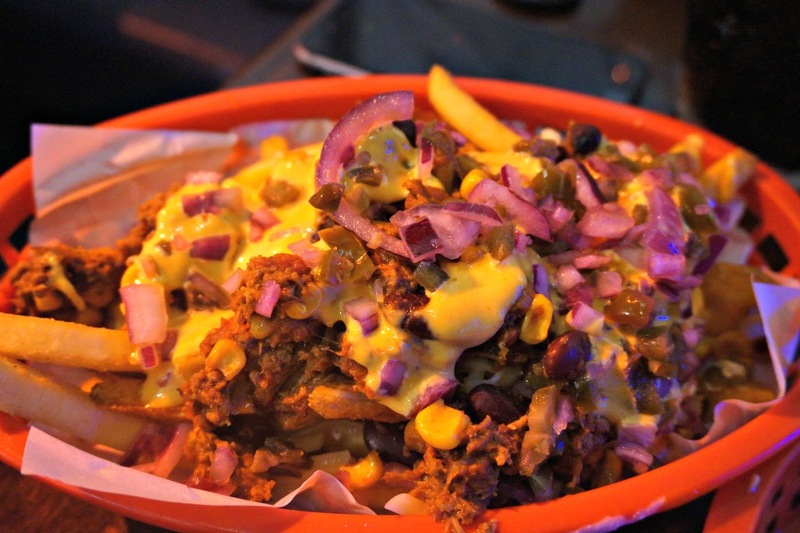 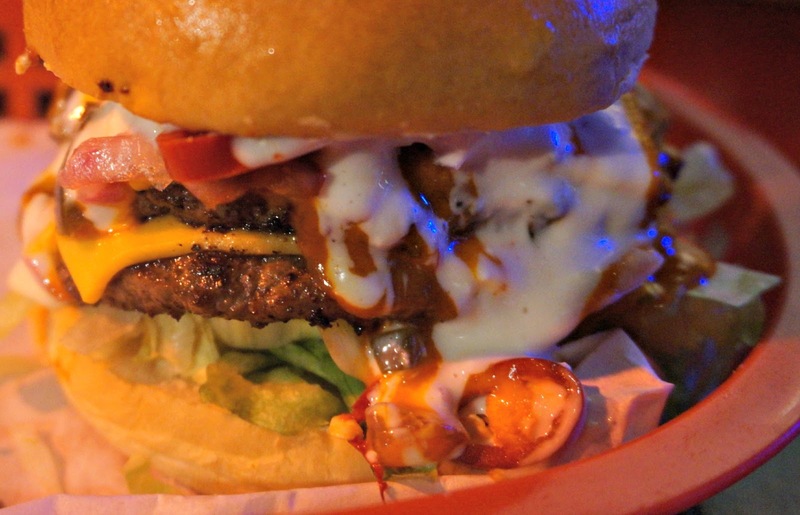 In the same vain as MeatLiquor, this place does big, bold burgers with all the cheese and hot sauce you can handle. 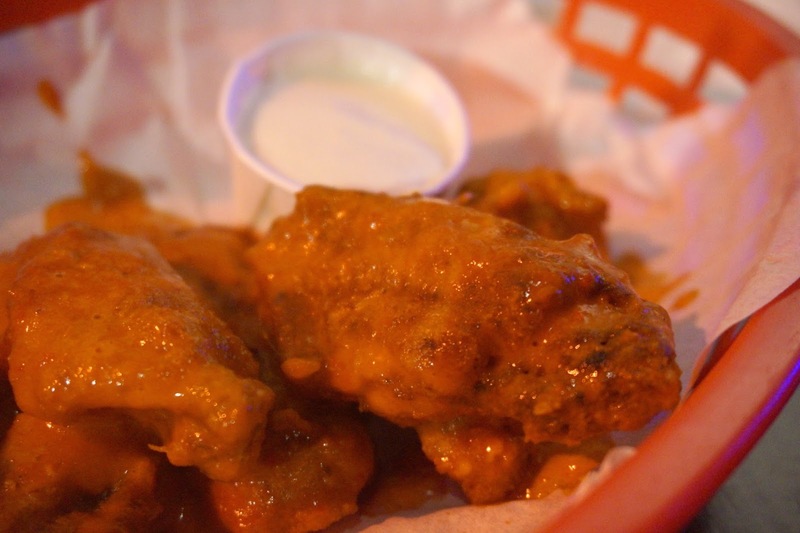 As are the Suicide 'crack' wings - these things must be marinated in suicide sauce for hours because they are HOT.